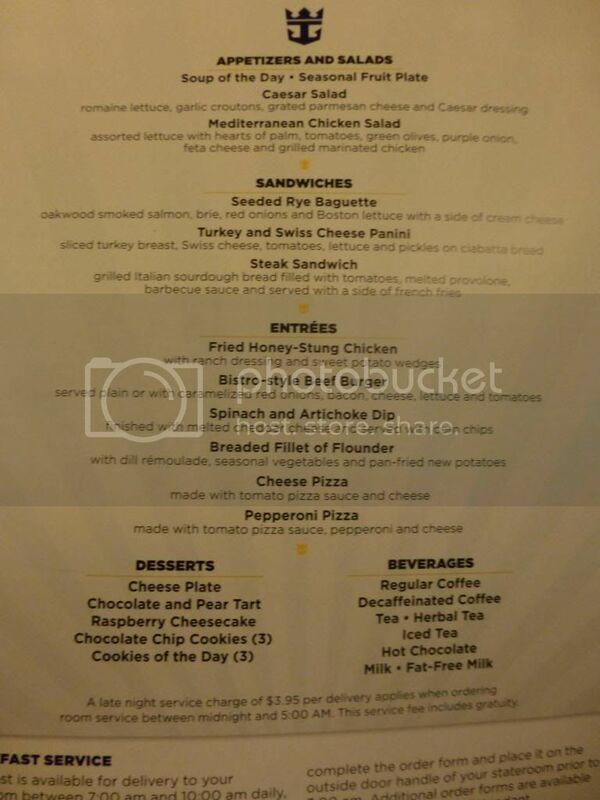 Here's a list of many actual cruise vacationer's Cruise Ship Menus (not samples, Except for those marked in RED CAPS). Thanks to all those willing to make the efforts to put them up on the web. These menus of cruise ships are in a somewhat alpha order by cruise ship name. We continue to add new cruise menu links to this page. Note, not many people publish menus from their cruises. 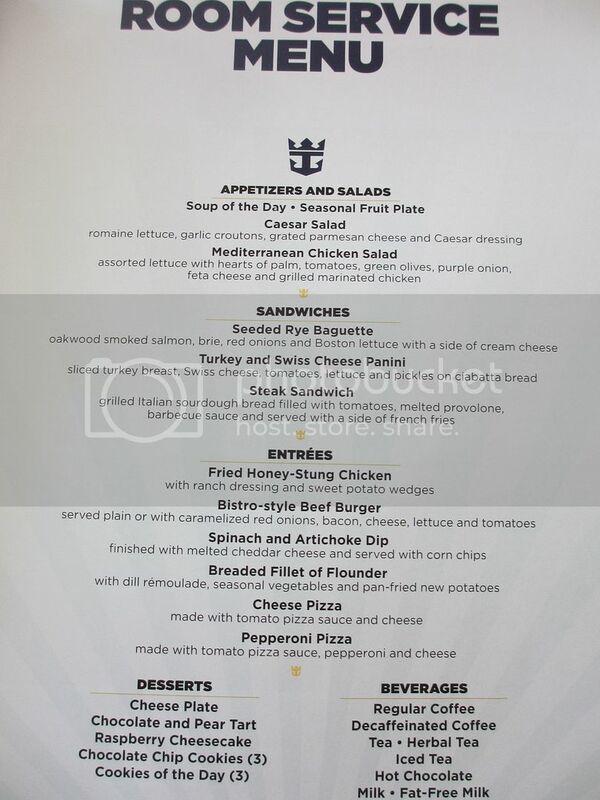 In addition, the cruise menus are from different times. Some are recent, but some are from a cruise taken two or three years ago or more. 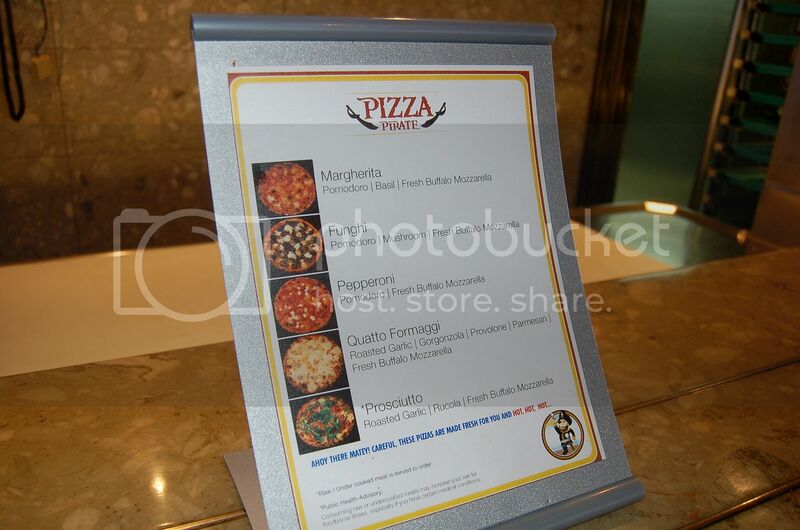 Within all those photo links we have, we must have missed some menus from cruises. If you spot any, we would be grateful if you could point them out. 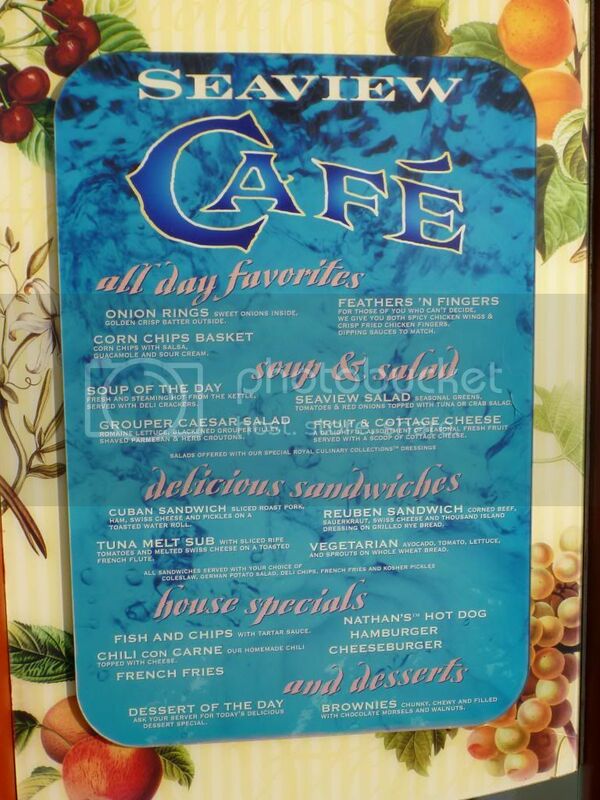 A number of these cruise ship menus will be changed, though some remain the same for a long time. 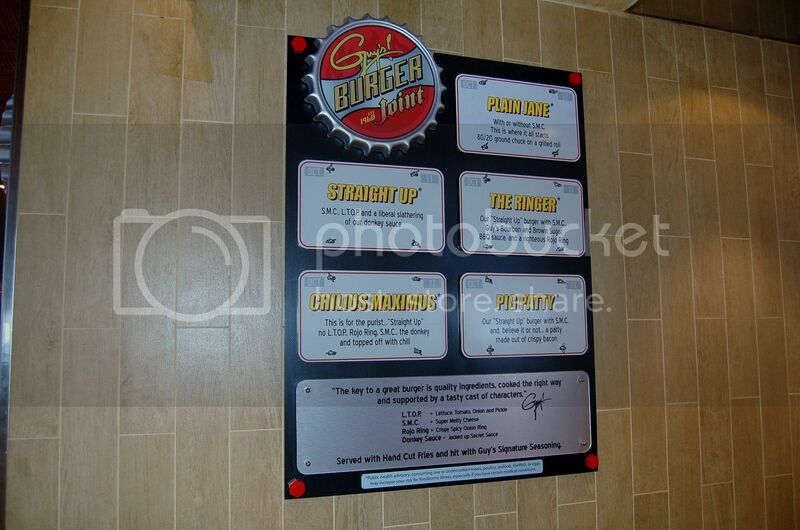 The cruise menus can give you a concept of what is or has been served on cruises. We also have Cruise Food Photos and Cruise Ship Restaurants from the specific cruise ships. Spey, Avon, and Ballindalloch Restaurants are Sister Main Restaurants and have the same Menus. Glentanar, and The Orchid Room Restaurant are both Main Restaurants and serve the same food. Four Seasons, Helgian Room, and Tintagel are all Main Restaurants and serve the same food. Just off the Breeze/Quick Review - 5/4/14 - 5/10/14 LOVED IT!!! abisha 5/11/2014 Duanerice1 supplied Various PDF links: Funtimes for 5/4/2014 6 Days, Spa Specials, Entertainment Schedule, Fitness Schedule, Internet Rates, 24 Hour Room Service Menu, Spa Specials Port Days. The Taste Bar on the Carnival Breeze has a new and different delicacy each day, so no menu "Pick up a complimentary appetizer before dinner for a taste of something different"
Zydecocruiser's Photo Review has Food Photos and Menus sprinkled everywhere, his Food photos are the best I've ever seen. 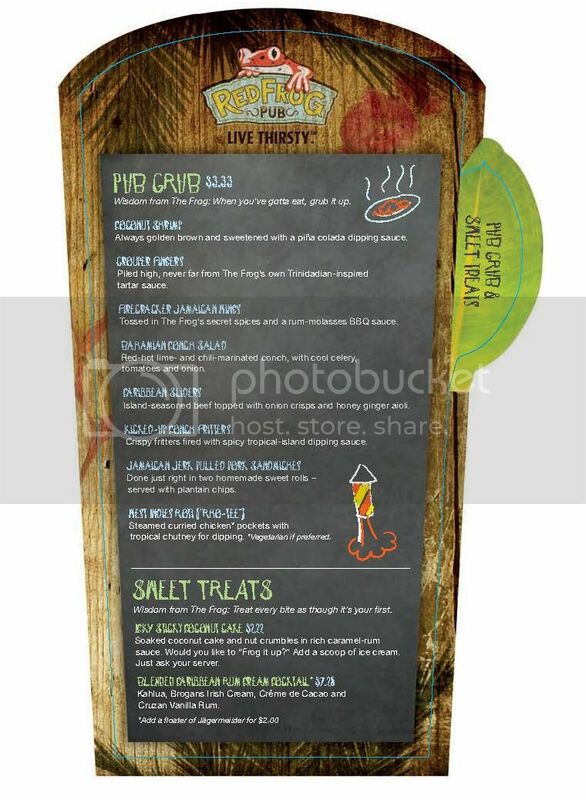 Besides those specifically identified below there are many more incredible food photos and a few more menus. The Taste Bar currently on the Carnival Miracle has a new and different delicacy each day, so no menu "Pick up a complementary appetizer before dinner for a taste of something different"
The Taste Bar on the Carnival Sunshine has a new and different delicacy each day, so no menu from Carnival "Pick up a complementary appetizer before dinner for a taste of something different"
Cruisewithgambee NCL Norwegian Menus "...remember that the menus are the same Fleetwide"
This website is for cruisers. 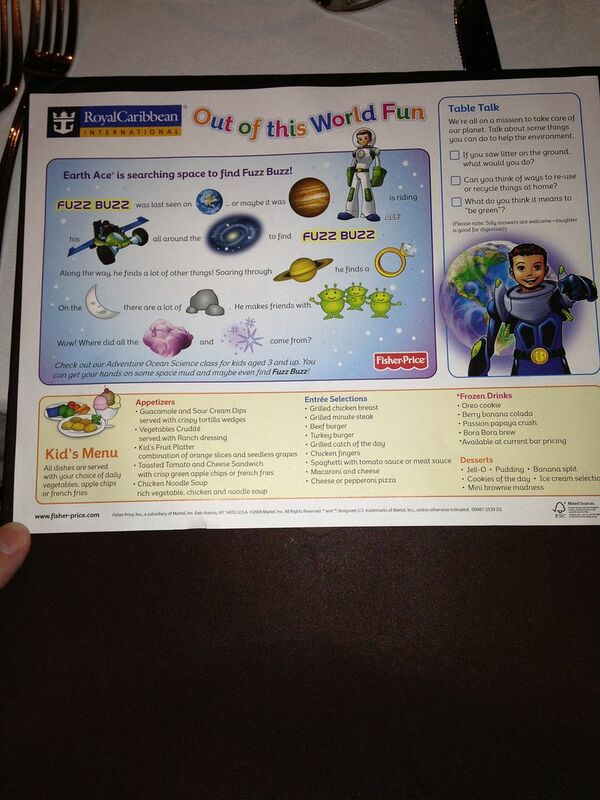 Please let us know if there are other Cruise Menus, which we should include on this page. 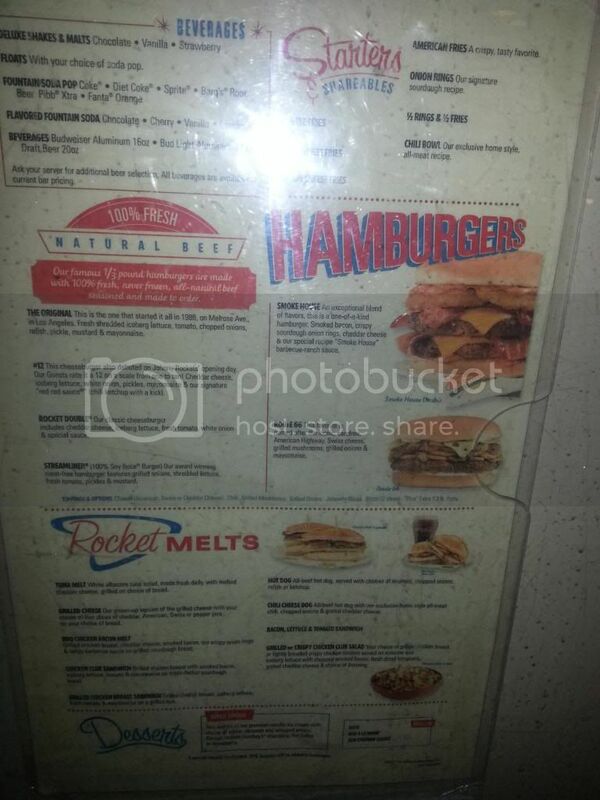 Anyone know where to find menus? 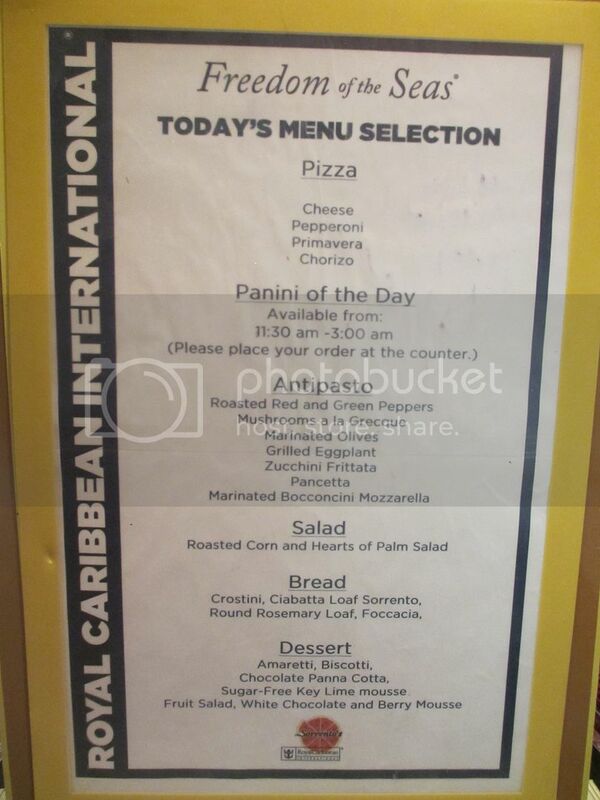 Sabatini's lunch menu on caribbean princess, anyone seen it?